Motivational quotes, because writing is hard – Meredith Sell: Editor. Writer. Thinker. My sophomore year of college, I started keeping a journal dedicated entirely to writing and all the pain and frustration that comes with it. Today, I share with you motivational quotes from its pages. Read, contemplate, and then get to work! 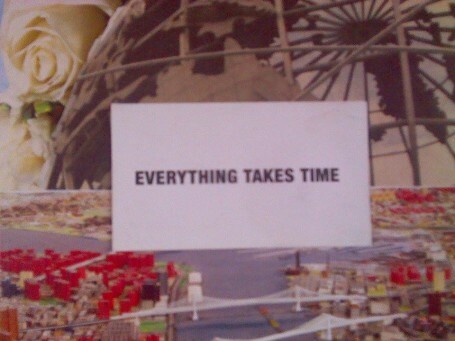 Yes,every good thing takes time to build, and sometimes some blood too.